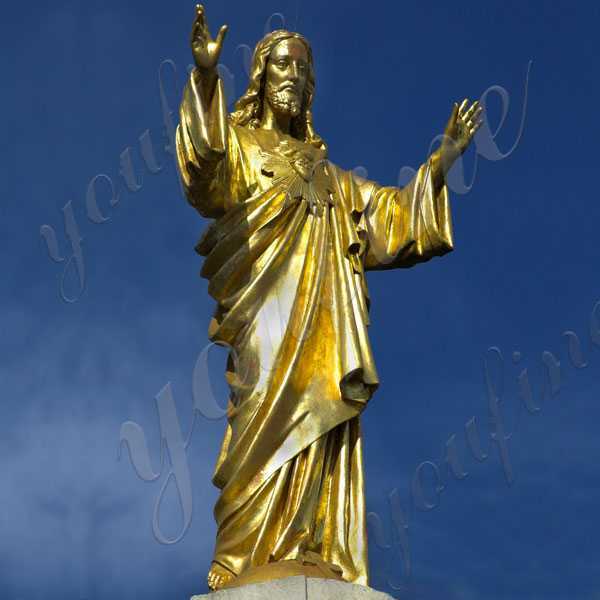 A piece of art from prehistoric times is presented to people, like time and space through the sky, from the messengers of the distant past, they may be simple, rough shapes or fragments, but they have aroused people’s interest. Unlimited surprises. 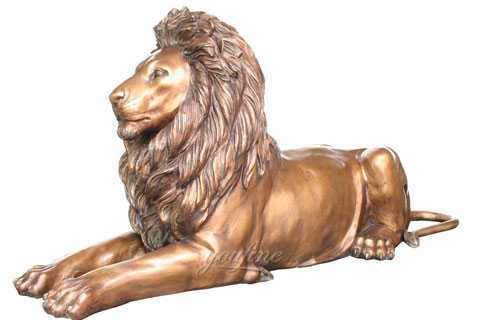 Our boutique sculpture factory has been in the field of bronze sculpture for many years, especially bronze horse sculpture, and has a wealth of experience. 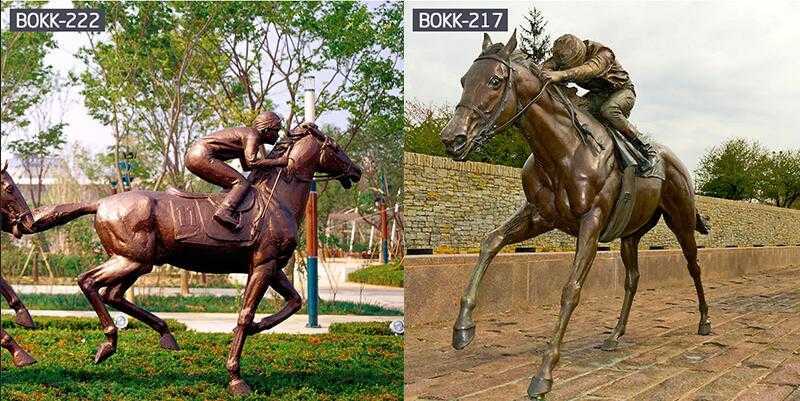 The bronze horse sculpture is divided into Chinese horses and Western horses. 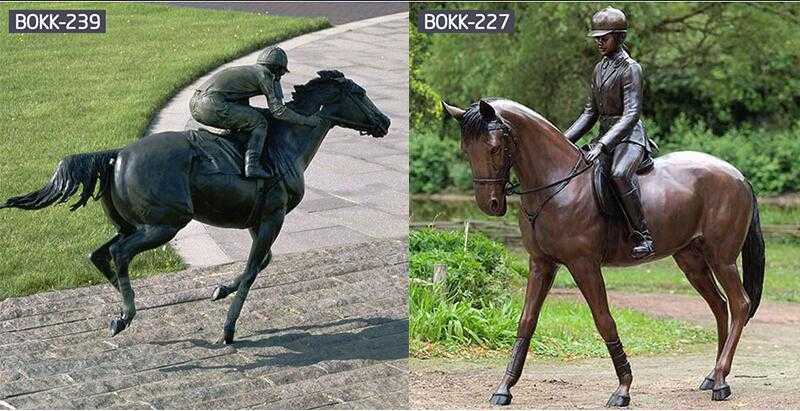 Although they are all horses, there are still big differences. 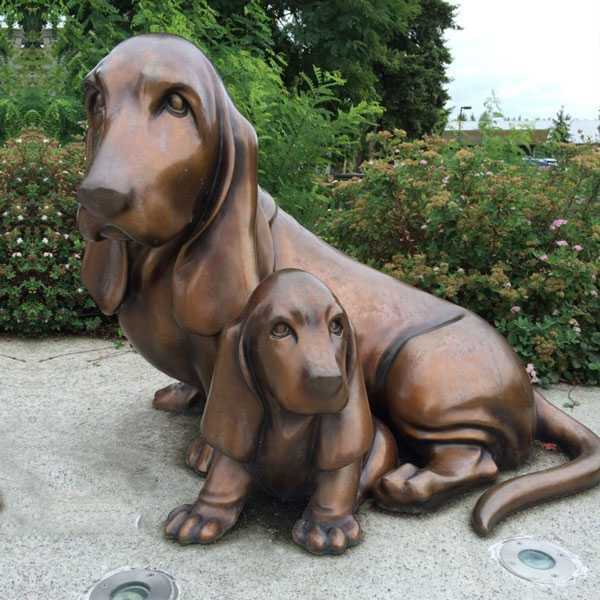 In the modern sculpture period, the form of sculpture art presents a diversified situation. The characteristics of countries and regions are no longer obvious. 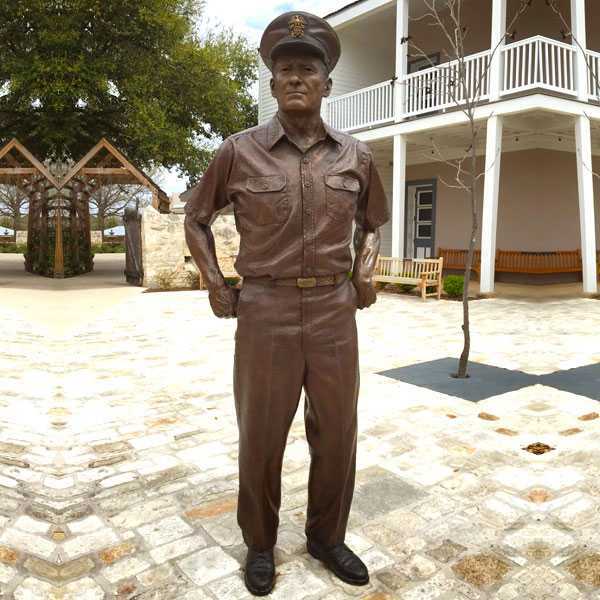 The sculptures of this period are characterized by the artist’s own personality. Regional and national differences in art are gradually being eliminated. Today’s theme is the horse rider sculpture. I believe many of us like horse riding, and I am no exception. 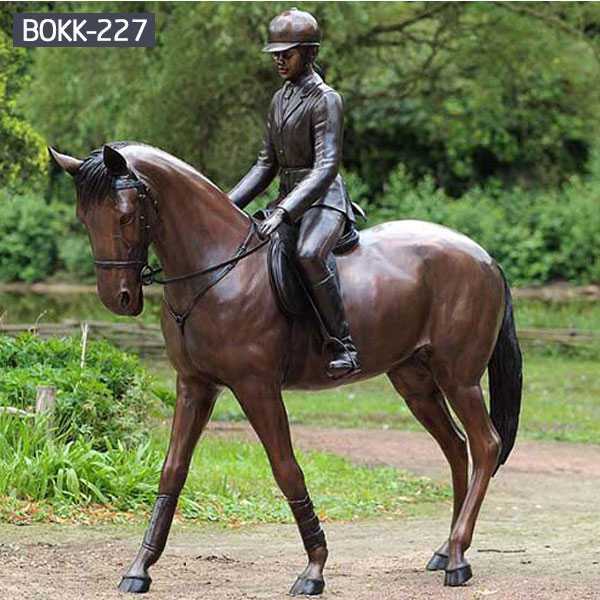 Riding is a very fun activity, so the sculpture we are talking about today is a horse rider sculpture. 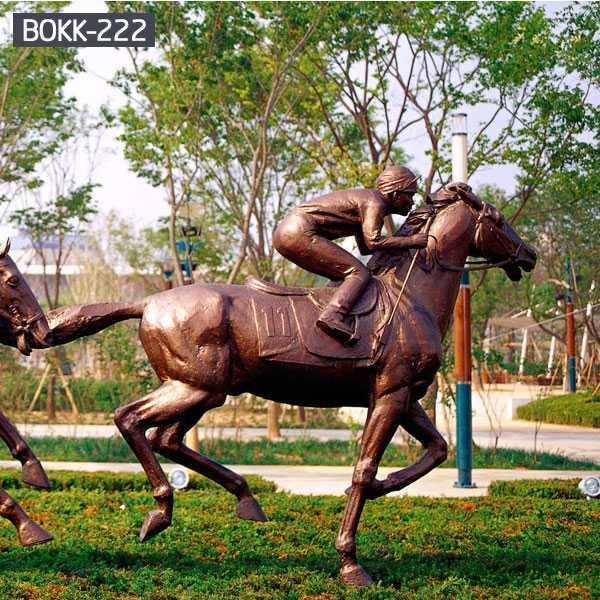 Look at this bronze horse-riding sculpture. People wear equipment and climb the horse’s back. On the horse’s back, the foot on the saddle, grab the rope on both sides of the horse, showing extraordinary heroic! If you have any questions or needs, please feel free to contact us!